Jo-Anne is not alone in this fundamental condition of her existence; approximately 1 out of every 3,600 children born in Canada are born with this incurable, and deadly, genetic disease. And worldwide, tens upon tens of thousands of people are afflicted with cystic fibrosis. 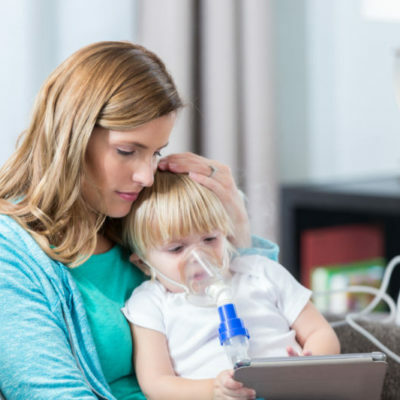 The lived realities of those with cystic fibrosis is not well-understood by many people; children diagnosed with CF often begin their mornings at earlier hours than most – as demanded by a regimen of breathing treatments and medications. And, on top of the physical stresses imposed by CF, the psychological ravages of the disease – heightened anxiety, for example – take a toll of their own. These are realities which Emily Lyons – CEO and founder of JWLS – is all-too familiar with, having witnessed her sister Julia endure through these and other hardships of cystic fibrosis. Now, more than 6 years after Julia passed away, Emily is determined to make an impact by channeling financial resources towards organizations involved in the search for a cure for cystic fibrosis. One such organization is Cystic Fibrosis Canada, a not-for-profit charity which – for years – has accumulated a vast storehouse of information and data on cystic fibrosis. Known as “one of the world’s top three charitable organizations committed to finding a cure for cystic fibrosis,” Cystic Fibrosis Canada – which has existed for more than 50 years – was recently been selected by Emily Lyons as the recipient of a $10,000 donation. With these funds – and other funds the organization receives from donors – Cystic Fibrosis Canada will be in a strong position to continue its quest for an effective cure for cystic fibrosis. Emily isn’t stopping at this donation, either. 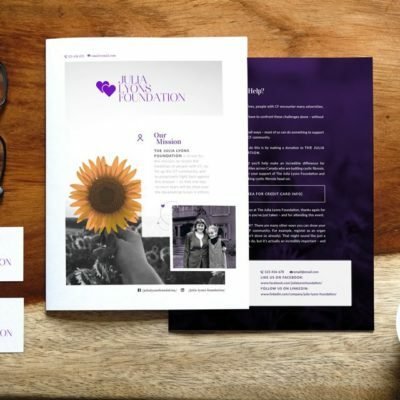 Her company JWLS, which was launched earlier this year, is expressly devoted to providing funds to organizations engaged in the fight against cystic fibrosis. This, in fact, is the meaning behind the JWLS slogan, “Timepieces with a Purpose.” Every time a JWLS watch is purchased, a percentage of the company’s profits are donated directly to relevant organizations. Emily sees this approach – harnessing the power of capital created through business activities – as a powerful way to eliminate cystic fibrosis once and for all. It’s her hope – and the hope of thousands of people across the world – that cystic fibrosis will soon no longer be a fundamental condition of anyone’s reality.